Tim Long is primarily interested in how history may be revealed through photographing landscapes and architecture. 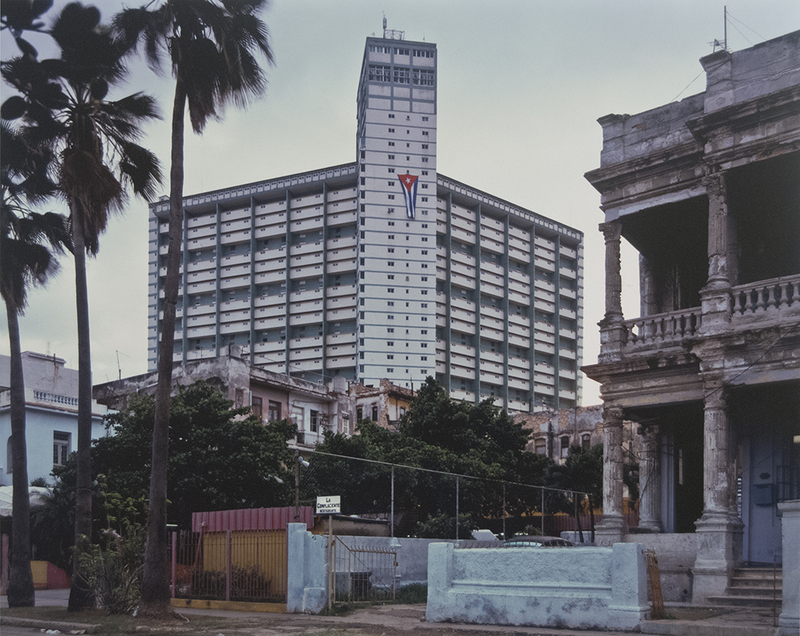 Between Empire and Revolution is an ongoing project Long began in 2005 to document the evolution of architecture in Havana, Cuba, between 1902, when Cuba officially gained independence from colonial rule, and the Cuban Revolution in 1959, which marked the beginning of communist rule. 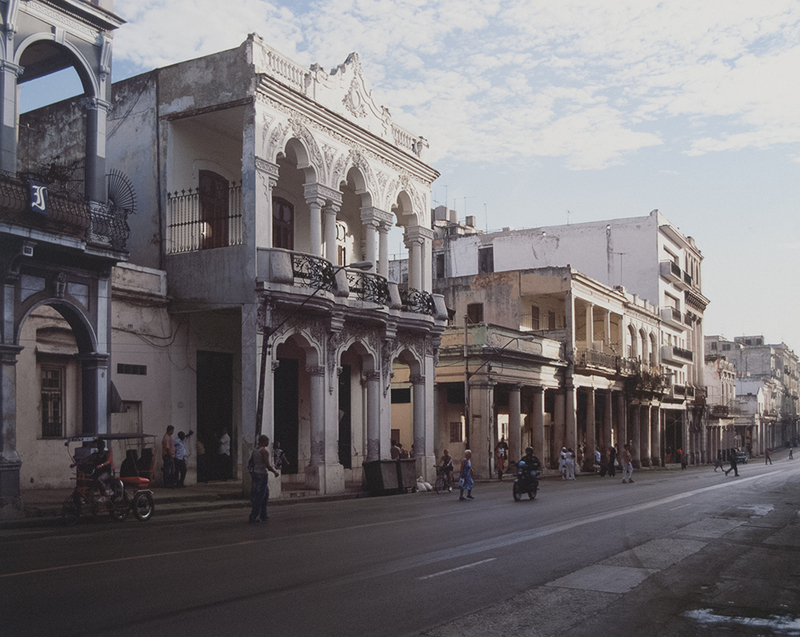 Between 1902 and 1959, Cuban architecture evolved from opulent colonial facades to embrace international architectural movements. 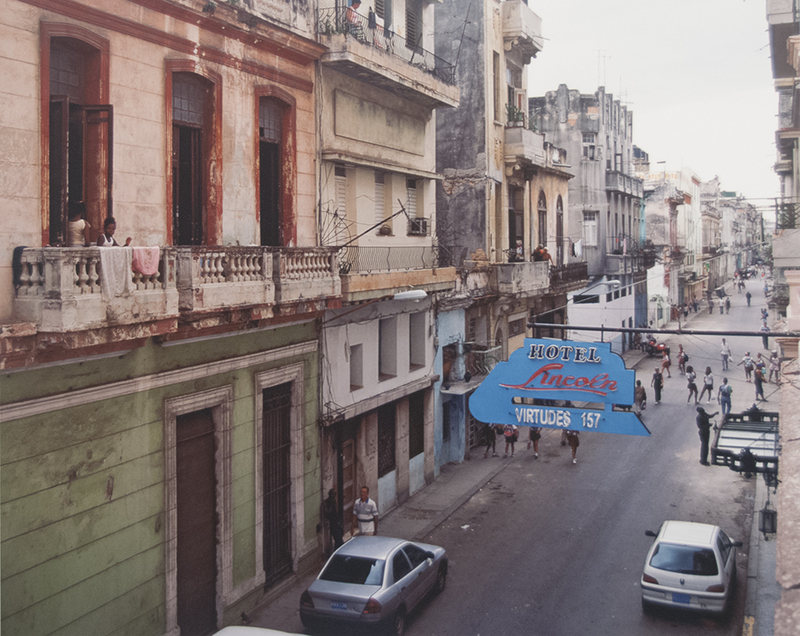 After 1959, most building projects were suspended due to the political and economic upheaval of the revolution, leaving Havana's mixture of colonial and twentieth century architectural styles virtually unchanged for the past fifty years. 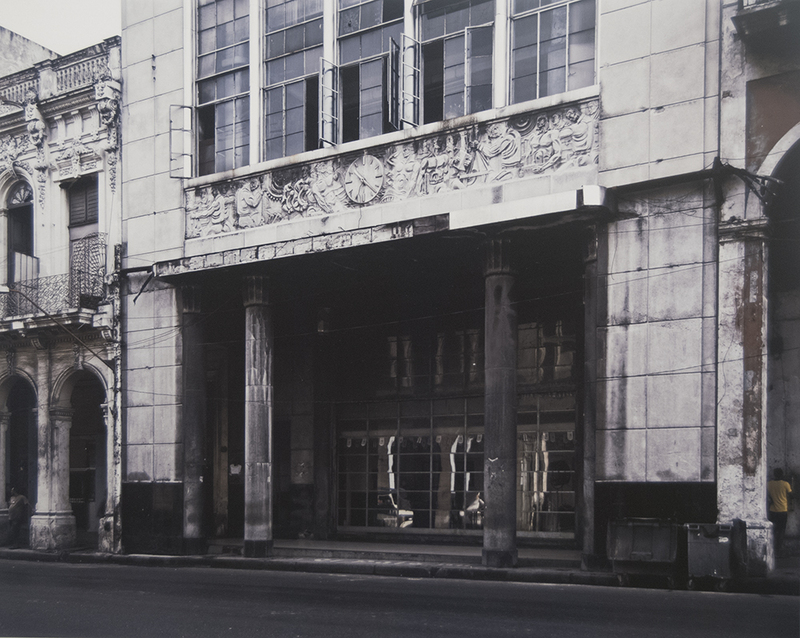 Long's photographs capture this seeming suspension of time, even as the city's residents continue to inhabit the now-decaying buildings. 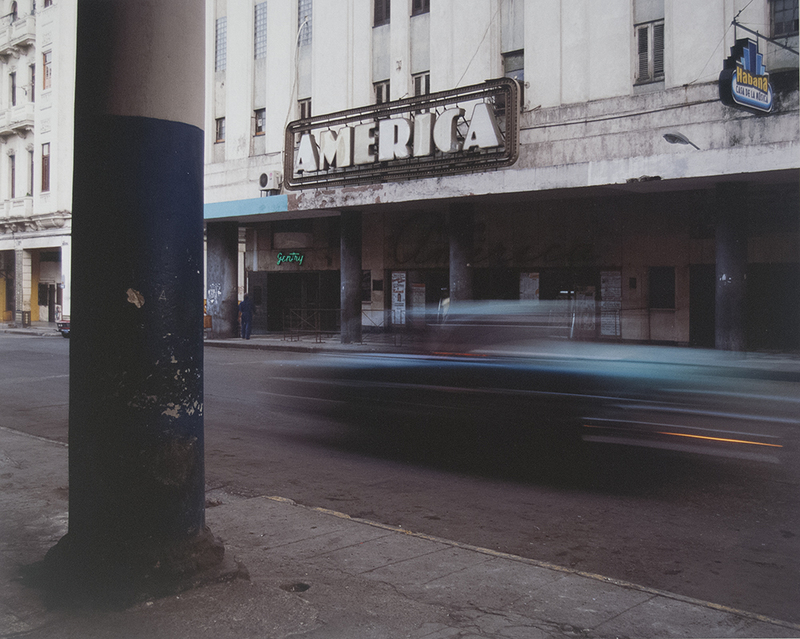 He states: "This project has three objectives: to record precise images of individual buildings erected in this era, to apprehend--in pictures--the interplay of architectural styles and the unique urban spaces they create, and to glean a sense of how Havana's citizens relate to the city." Tim Long completed a BA at Columbia College Chicago (1980) and an MFA from the University of Illinois at Chicago (1983). 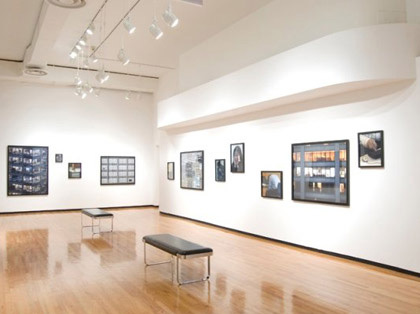 Long is a recipient of an Illinois Arts Council Fellowship (2003) and a Graham Foundation for Fine Arts Grant (2008). 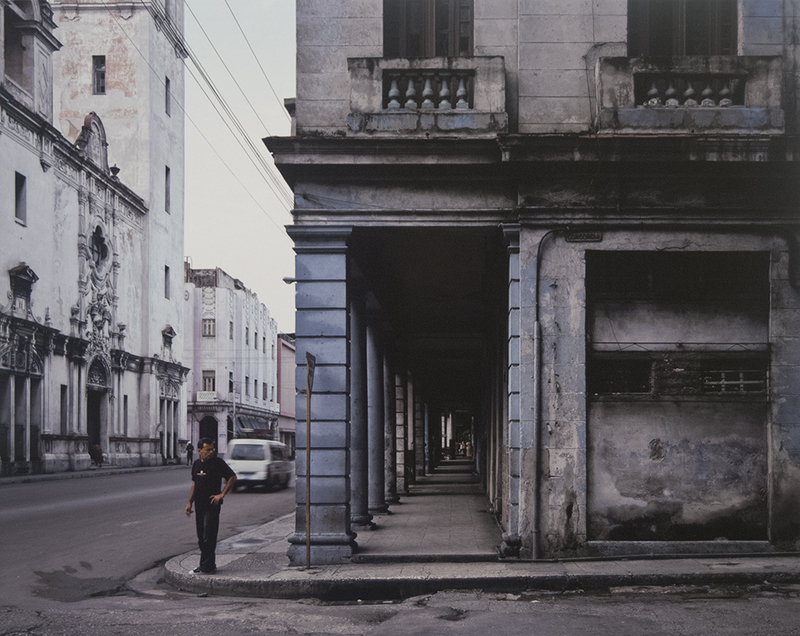 His work has been exhibited at City Gallery, Columbia College Chicago; the Hunter Museum of American Art, Chattanooga, TN; the Chicago Architecture Foundation; and the Museum of Contemporary Photography, Chicago. Long's most notable publication is Frank Lloyd Wright's Robie House (Marquand Press, 2010), for which he was the principal photographer and contributed an essay. His work is in several permanent collections, including the Mary and Leigh Block Museum of Art at Northwestern University, Evanston, IL; the Chicago Architecture Foundation; the Frank Lloyd Wright Preservation Trust, Oak Park, IL; and the Burnham Library Collection in the Art Institute of Chicago. Long is the former Executive Director of the Portfolio Center at Columbia College Chicago.